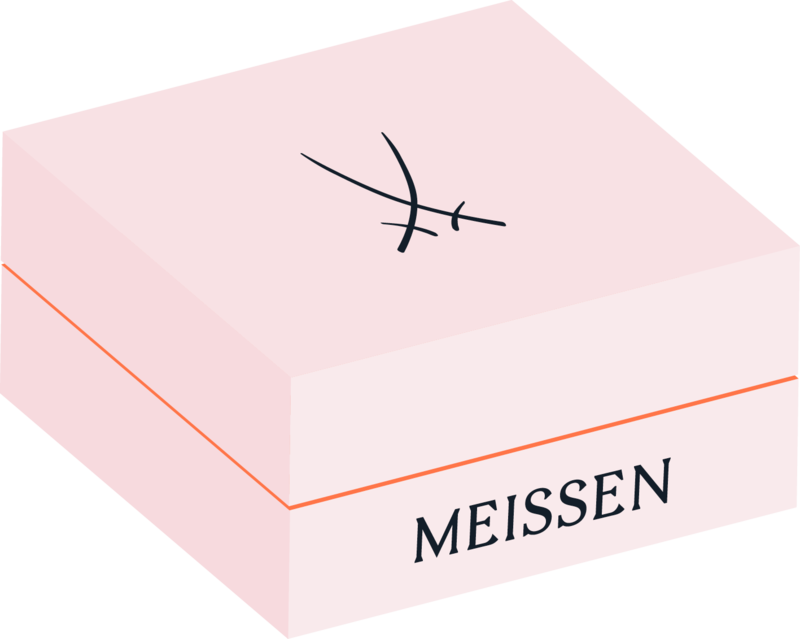 How and when can I reach Meissen’s customer service? I have requests and suggestions. Who do I contact? Please send your requests and suggestions to our customer service at +49 3521 468 600.